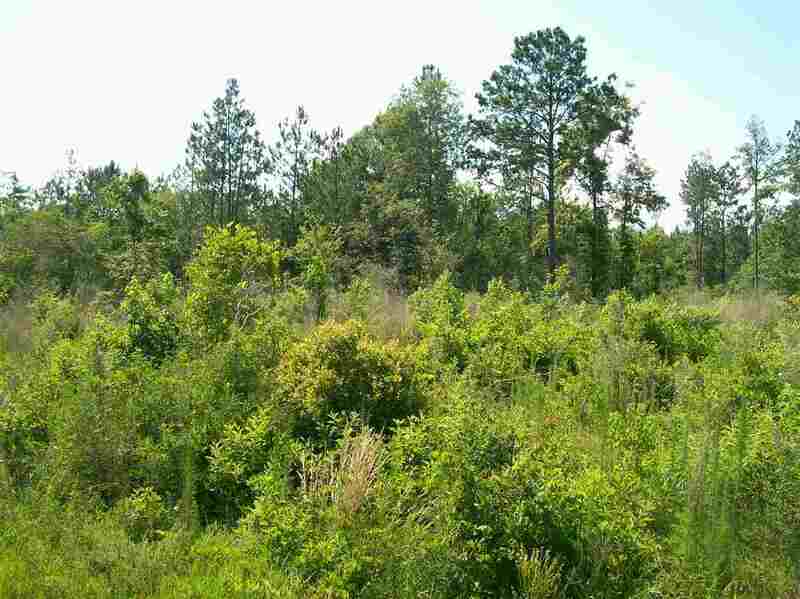 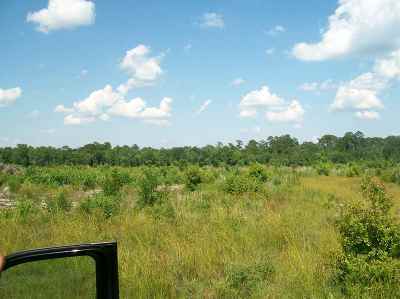 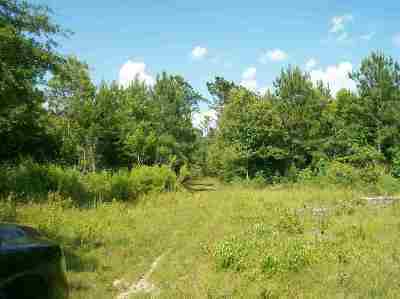 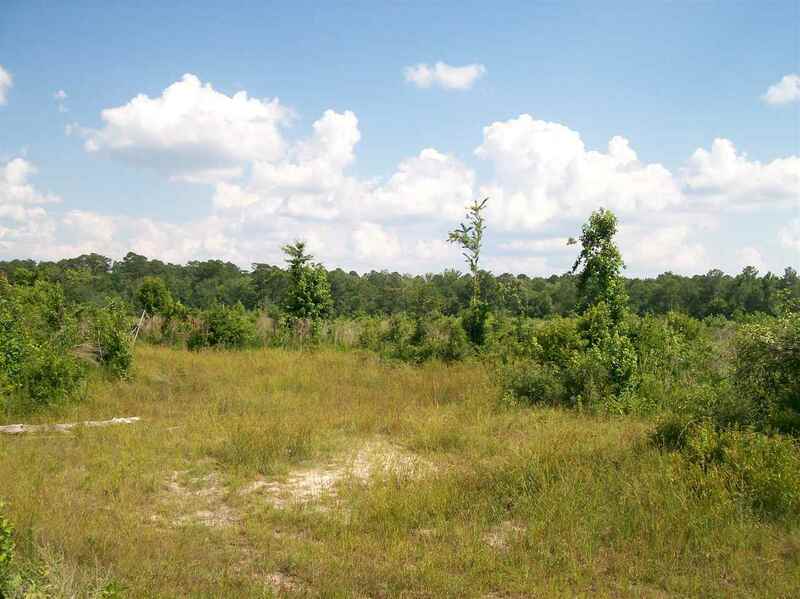 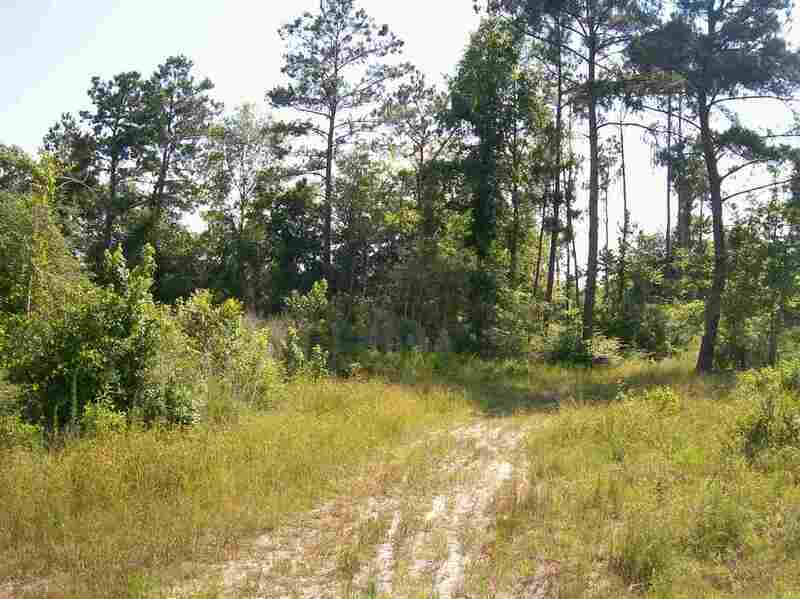 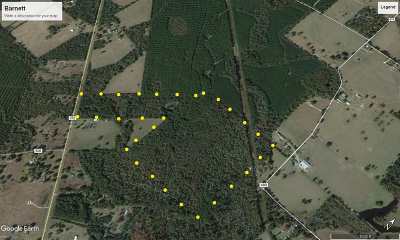 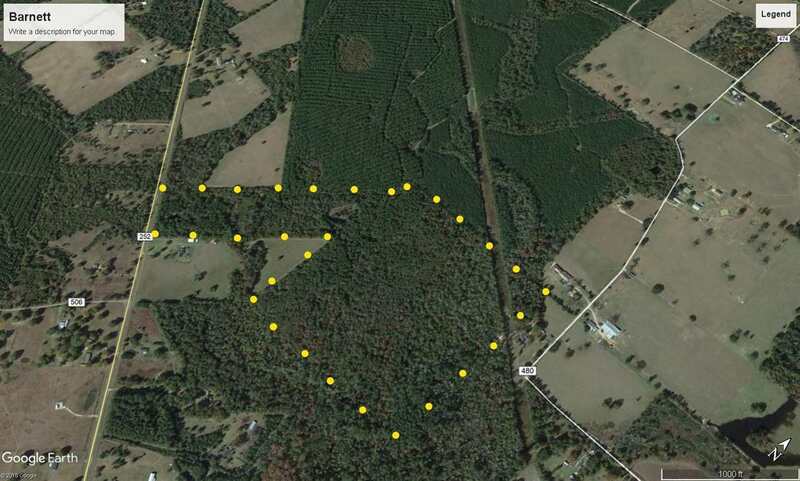 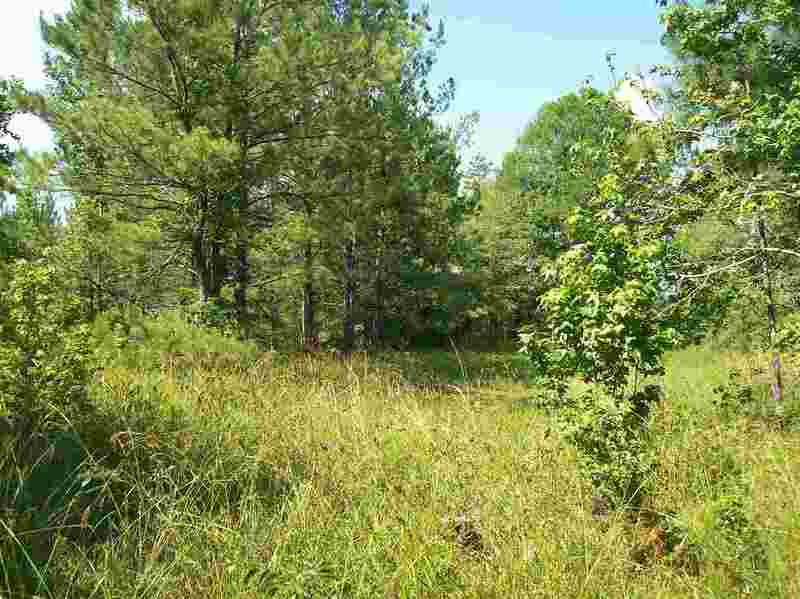 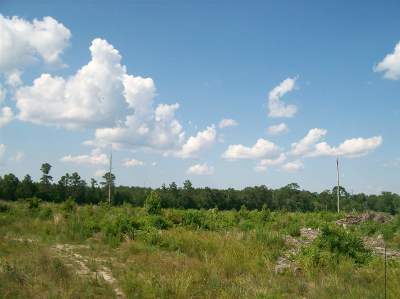 Price dropped and seller is willing to look and consider any offer .Come see 81.66 acres of land on FM 252, Some Highway frontage, About 20 is partial woods and the rest of the land is ready to be made into a pasture. There is plenty of room to build your dream home. Or divide the land up for an investment opportunity. 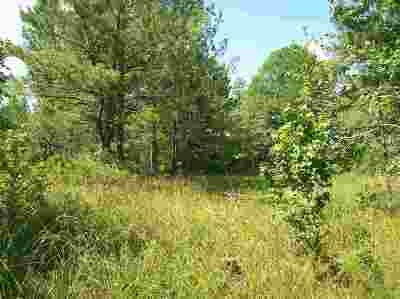 High and dry land that backs up to a branch.